Manor want former grand prix driver Alexander Wurz to be their team principal and have named ex-McLaren man Dave Ryan as racing director. 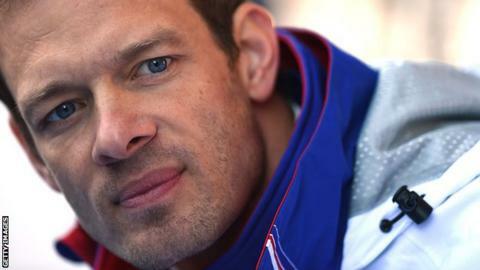 Wurz, 41, retired as a racing driver this week and has been asked by owner Stephen Fitzpatrick to run the team. The Austrian said: "I was approached. I would have preferred it not be out in public but I can't deny it." Wurz would not say whether he would accept the role, which would be senior to the new one created for Ryan. Manor team boss John Booth and sporting director Graeme Lowdon have resigned and their last race with the team will be the season finale in Abu Dhabi later this month. Neither has said why they have chosen to quit but it seems they have lost confidence in the management of Fitzpatrick. 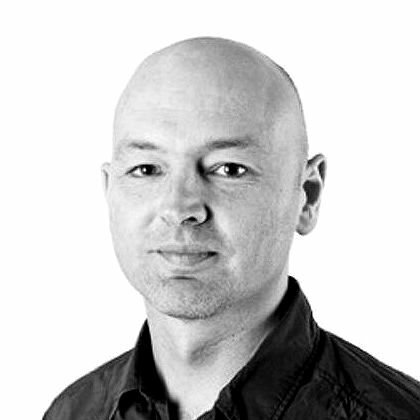 Ryan spent 34 years at McLaren before being forced to resign following the 'lie-gate' scandal in 2009, when he and Lewis Hamilton were found to have misled race stewards at the Australian Grand Prix. It is widely believed in F1 that Ryan was not responsible for the incident, but was forced to take public responsibility. He received a substantial redundancy payment from McLaren and has recently been running a team of McLaren cars in sportscar racing. Ryan, 61, said: "I'm very excited to be joining the Manor Marussia F1 Team at a pivotal time in their development. "Having spent time with Stephen, and understood his vision for the future, it is clear he has ensured there is a strong platform from which the team can make big steps forward in the seasons ahead. "Manor has all the hallmarks of a fiercely competitive racing team, but having grown up in a much more contemporary Formula 1 era, it is a very lean operation with a collaborative culture, which leaves it well placed to contend with the sport's future direction. "There is clearly a big challenge ahead and a lot of work to do, but I can't wait to meet the wider team and get down to business."